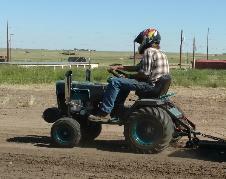 promotion of Lawn & Garden Tractor Pulling. We were formed in 1999.
the age of 4 up to senior members in their 70's. and special events. We are a self sufficient and non-profit organization. 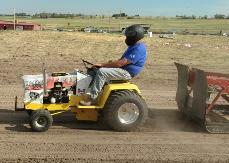 tractors with turf tires), up to the UNLIMITED 1150 pound class with multiple engines. There are classes in between to fit practically any tractor. club. We schedule about 10 events a season that runs between April and September. Saturday April 20th, 2019 at 8 am. We could use help from all of available members. All of the documents for the CGTPA have been posted . 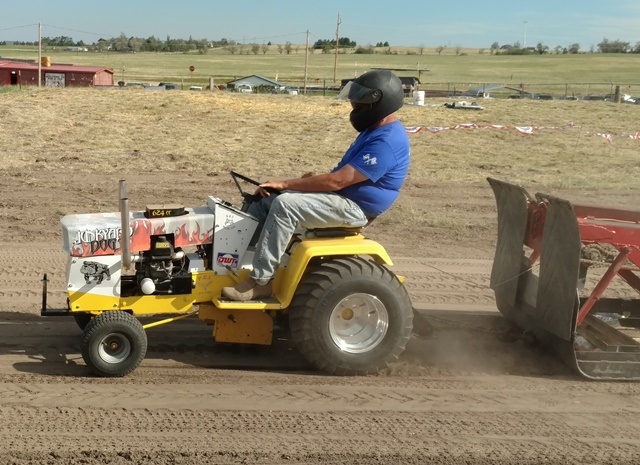 The tentative schedule for the pulling season is also posted! 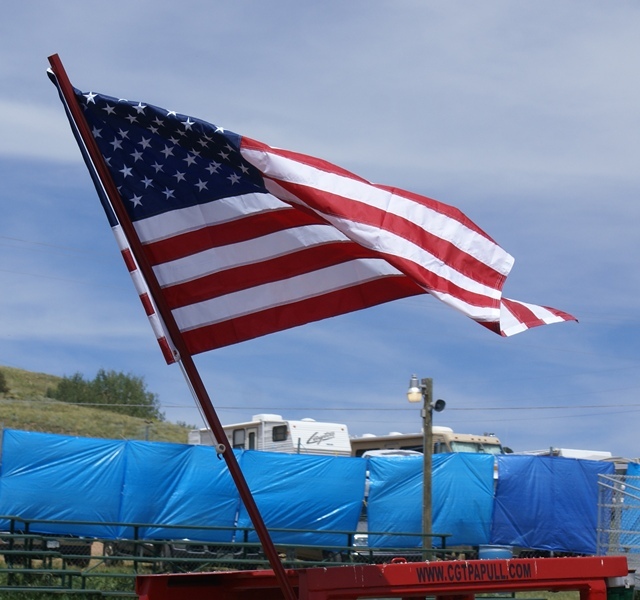 We look forward to seeing all of our fellow pullers this season! !